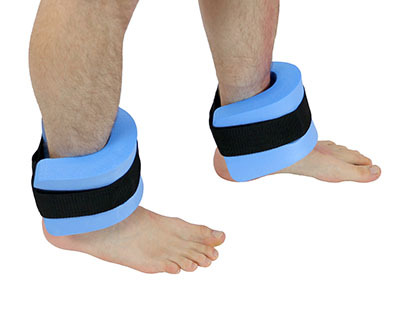 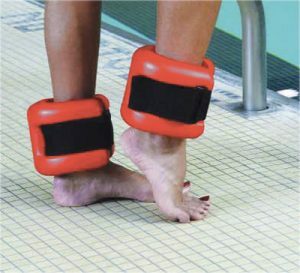 CanDo® Aquatic Ankle Cuffs give you superior comfort and durability. 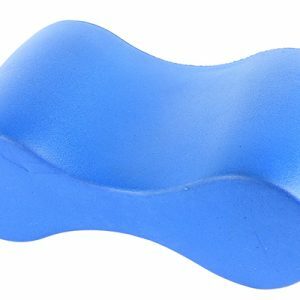 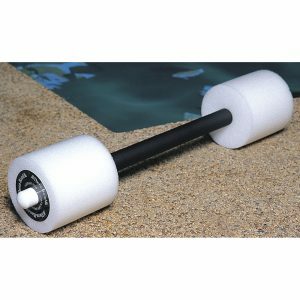 Made of buoyant and durable soft and non-abrasive closed-cell foam. 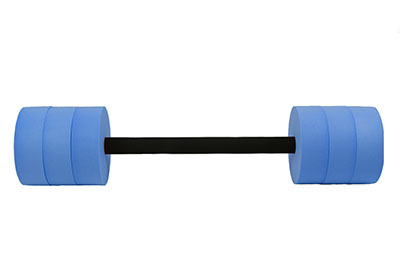 Material weighs little on land, but when in water, these low-impact exercisers add resistance to your movements. 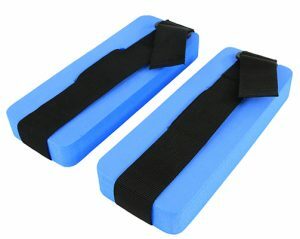 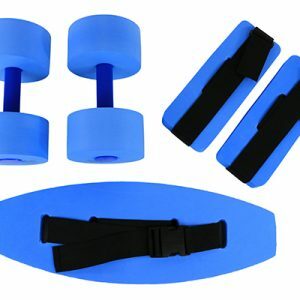 Great for using in aquatic exercise routines and rehabilitation.